Featuring SwitchZip technology, the GORE-TEX® Idol dry suit separates completely at the waist giving paddlers the versatility of a dry suit and dry top in one garment. The new Poseidon PFD, designed for sea kayaking and touring, features a modular outfitting system that can be customized with a myriad of accessories to meet paddlers’ changing needs. Meeting Point: Summit To Sea, Valley. 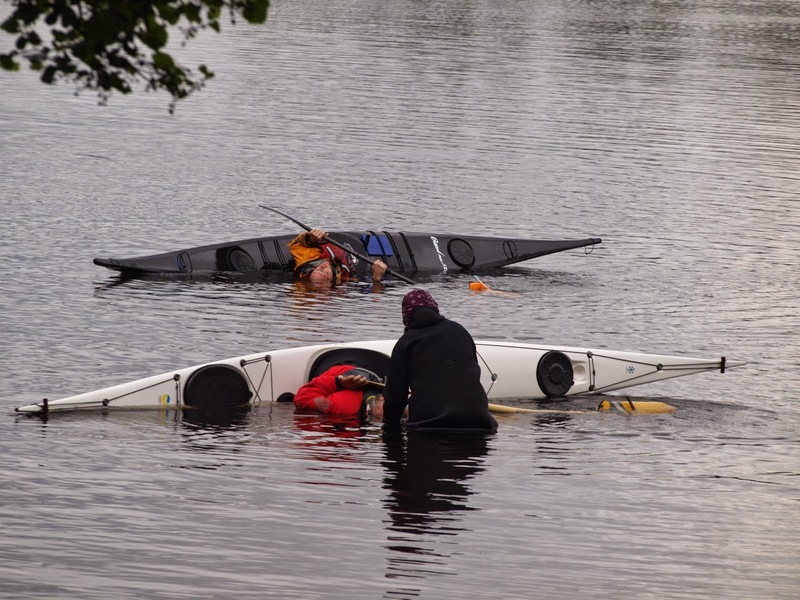 Coaches: Helen Wilson and Mark Tozer are both accomplished paddlers and frequent guest coaches at symposia and kayaking events across the U.S., Europe and the rest of the world. They are based out of Northern California, where they offer coaching and trips through their business, Greenland or Bust - www.greenlandorbust.org. 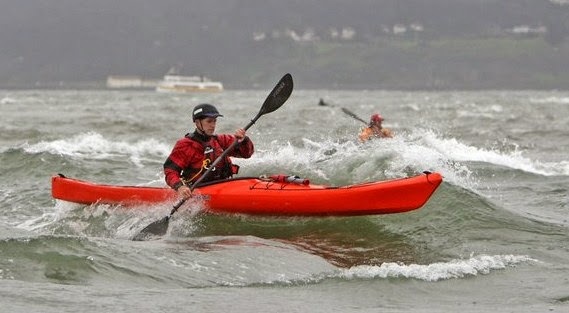 Overview: The techniques examined in this class can be used with any type of paddle and any type of kayak. The class will move through a steady progression of on-land exercises, in-water activities as well as boat-based practice. Topics that can be covered include first rolls, other-side rolls, layback paddle rolls, forward finish paddle rolls, norsaq rolls, hand rolls and beyond. Participants will receive individualised coaching during the class, and a personalised action plan at the end. Cost: Each class costs £60 and if you choose to book both sessions you will receive a £20 discount. You also have the option to purchase a copy of the DVD “Simplifying The Roll with Helen Wilson" at the reduced price of £15 when you book a class. Prerequisites: This is a multi-level class and is open to paddlers of all abilities. Equipment: Full immersion gear is required plus own boat and paddle. No need to be a Greenland kayaker but we hope to have paddles available for participants to try if they wish. Overview: This class is for those with a “pool” or “flat water” roll who want to try using it in a more dynamic setting. We’ll begin by looking at our rolls and cleaning up any inconsistencies. Then we’ll move these rolls into a gentle surf zone and become more comfortable rolling in both surf and with obstacles that are often present in a “combat” situation (such as sand or rocks). Cost: This class costs £75. Prerequisites: This class is for those with a “pool” or “flat water” roll who want to try using it in a more dynamic setting. In 2015 Kokatat has added the Type 5 Maximus Centurion to its popular and award winning Maximus PFD platform with additional storage capacity and a redesigned top pocket that is more accessible. The Centurion comes standard with the accessory Belly Pocket. Kokatat’s Maximus Prime rescue PFD is a Type 5 rescue version of the Maximus PFD platform, which features a quick release safety harness and O-ring, and tether/ tow system.